Six Metro train stations will be affected by work this weekend, the transit agency said. Most of the affected stations are on the far eastern end of the Blue and Silver lines, Metro said. On Saturday and Sunday, trains will arrive and depart about every 20 minutes at the Largo Town Center, Morgan Boulevard, Addison Road, Capitol Heights and Benning Road stations. In addition, the Greenbelt station on the Green line will be closed and free shuttle buses will replace trains between College Park and Greenbelt, Metro said. 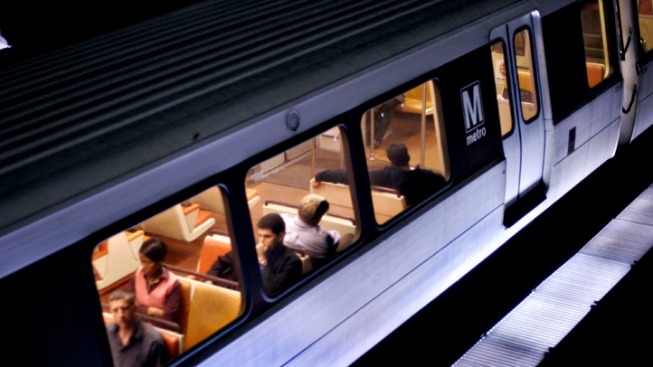 Friday and Saturday after 10 p.m. some Red line trains may experience a brief delay of less than five minutes due to overnight work, Metro said. Metro is planning regular weekend service on the Yellow and Orange lines.